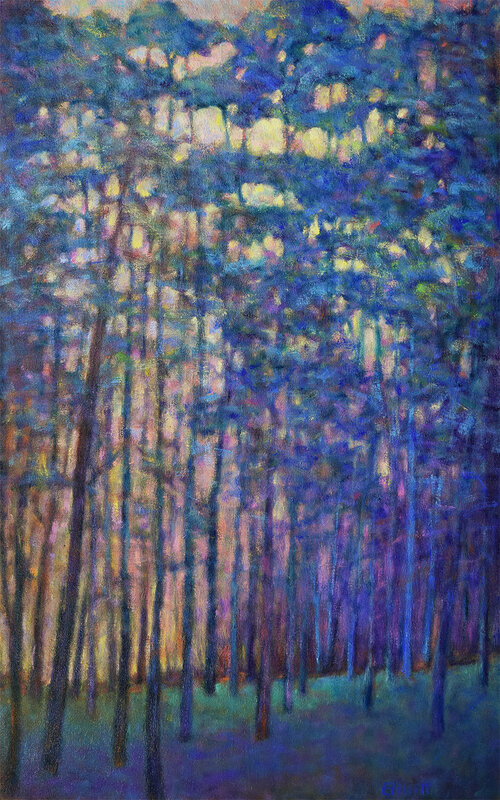 I am pleased to announce a 2-person show, Light Effects with Alina B. this November 8 at the Sorelle Gallery, New Canaan, CT. A number of new works with be exhibiting, including my 3 x 10 ft. oil, Forest Sequence I (see below). The show continues through Dec 10. Limited to 8 artists, $750 each. We hope to see you there! In the next few weeks I'll be announcing more of my workshops for 2019, the first being in late February. Watch for more information here or on the website. Studio shot of works patiently waiting completion. My thanks to all of you for your support and encouragment. You are much appreciated! 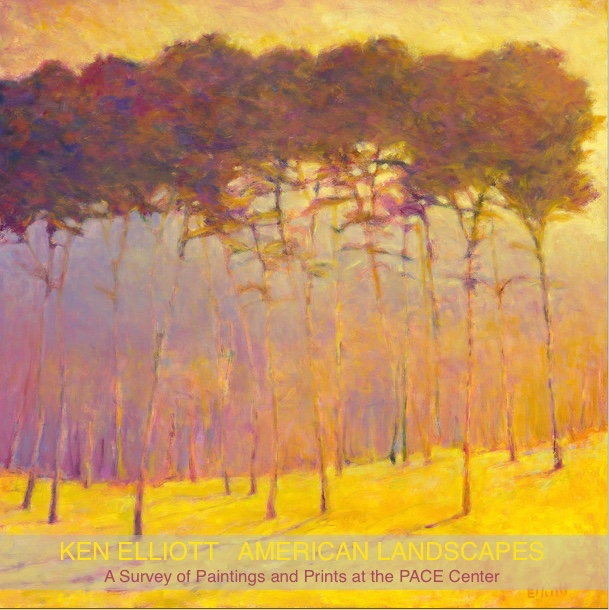 Contact Ken to arrange a studio visit or Workshop. It is always a pleasure to meet you. 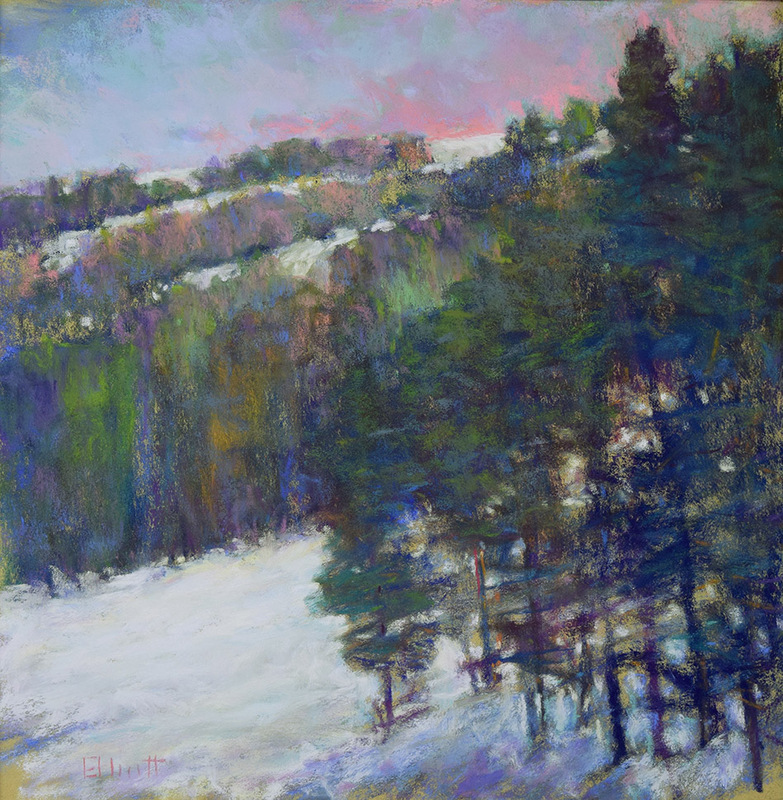 2019 Making it Fine Art Workshops to be announced, the 1st in late Feb. Watch for more information here or on the website. Hope to see you at these Fine Art Workshops. You will receive information that will last a lifetime. 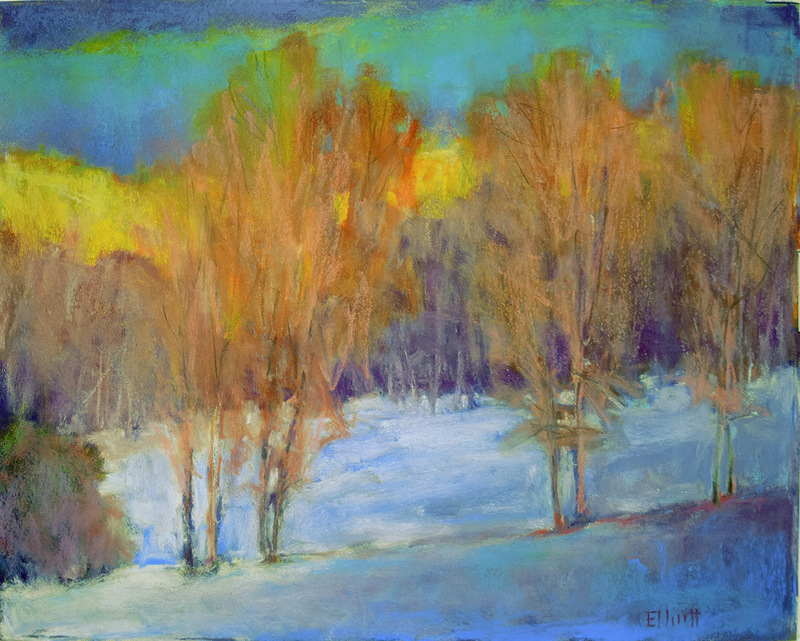 with works in oils, pastels and monotypes. This exhibition catalog can be purchased online here. 30 color pages and text by the artist. $10 plus $4 postage. This large coffee table book reprises 25 years of my works in oil, pastel, monotype, etching and collage. Large, coffee table hardback version, 11 x 13 inches, 94 color pages with essays. Book and a signed giclee print of the cover image: $150 or just order the book for $115. Also available as an iBook / download on Apple devices for $9.99. You can preview the complete book and how to order your electronic or hardback versions from my website. Want to follow along in my studio? Come across some interesting art bits and intriguing posts from elsewhere? Check out my artist's blog: For the Color and on the right of the blog under Followers, click Join this Site. Right now you can view vintage videos of Renoir, Degas, a Piet Mondrian video montage, comments about my works and observations about museum artworks from some recent trips. 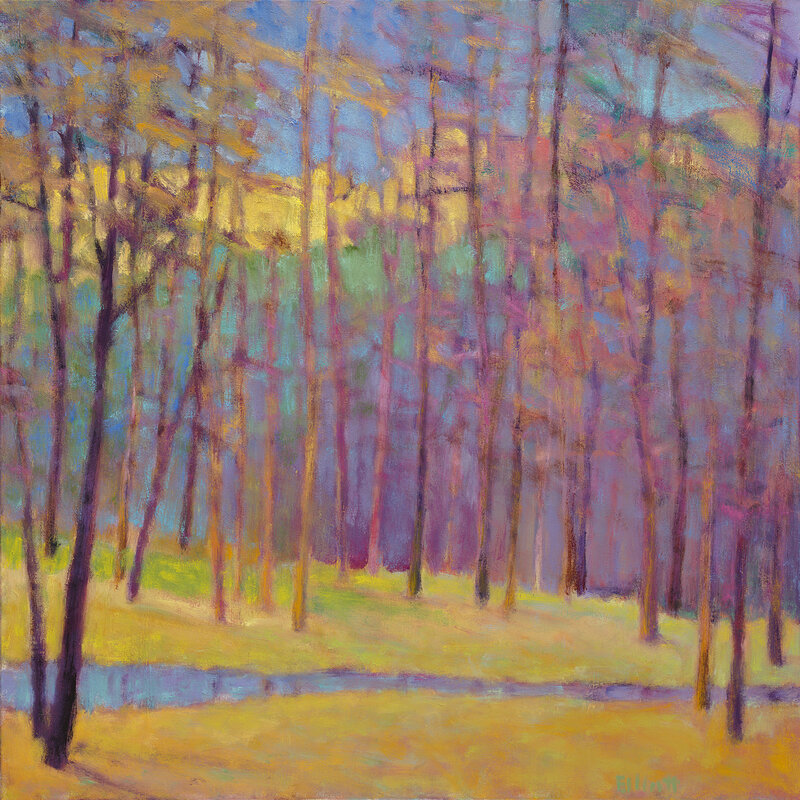 "Elliott's canvases display the strikingly vivid modern hues in which he chooses to render his contemporary landscapes." 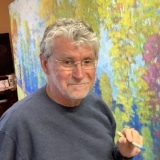 Although his paintings loosely reference photographs and plein-air sketches, they refuse to exist within the confines of already-prescribed images. Rather, they stand independent of any specific place or time, the fulfilled pursuits of the artist’s visual and intellectual explorations. 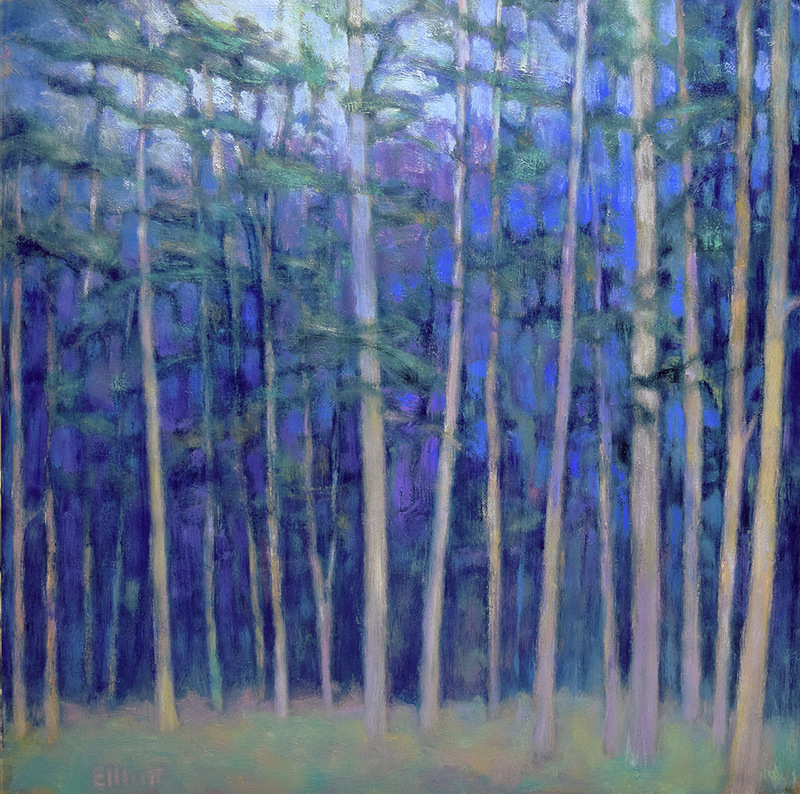 Elliott wields color boldly, creating sizzling, vibrant shapes that are at once kinetic and placid, grounded in unifying illumination, and focused compositions. I have really enjoyed giving private lessons individually or with your group over the years. It is casual, focused and fun. It is always a pleasure welcoming collectors into my studio, please email me a call to arrange a time. The workshops are very stimulating and you will see a big result in your approach to making fine art and clarity on your career strategies. Let's discuss what works best for you. Lodging and transportation can be provided for the Castle Rock Workshops. "Thank you so much for the wonderful, thought compelling workshop. You rekindled my love for making art. Your enthusiasm is contagious and felt throughout the room. You set up a stimulating environment that provided continuous visual images and your generosity in sharing those photos was much appreciated. I found you to be humorous, supportive and kind. 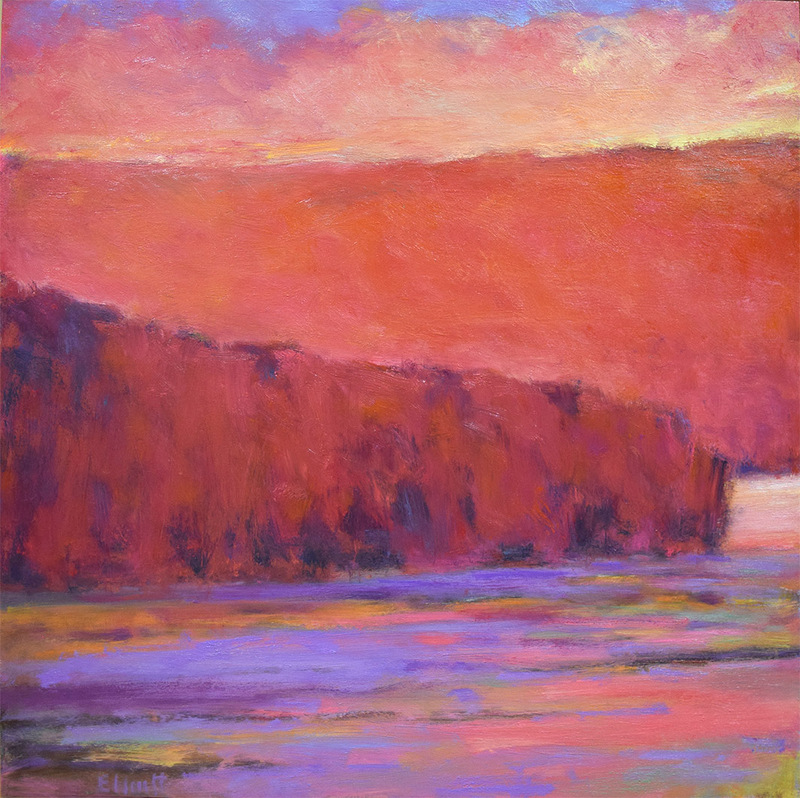 I would recommend you as an instructor to anyone who would like to take their art to the next level." "I can't thank you enough for coming to Boulder! Thank you for your clear eye, your hard work, your beautiful color and your careful feedback. I'm now a different Painter...maybe a different person? I loved the weekend. And I can't wait until we get to soak up your love for the work, for Wolf Kahn, for COLOR -- yet again (note that I'm greedy). You are an amazing addition to our lives." "Thank you so much for lighting up our lives and our paintings at this past weekend’s workshop! 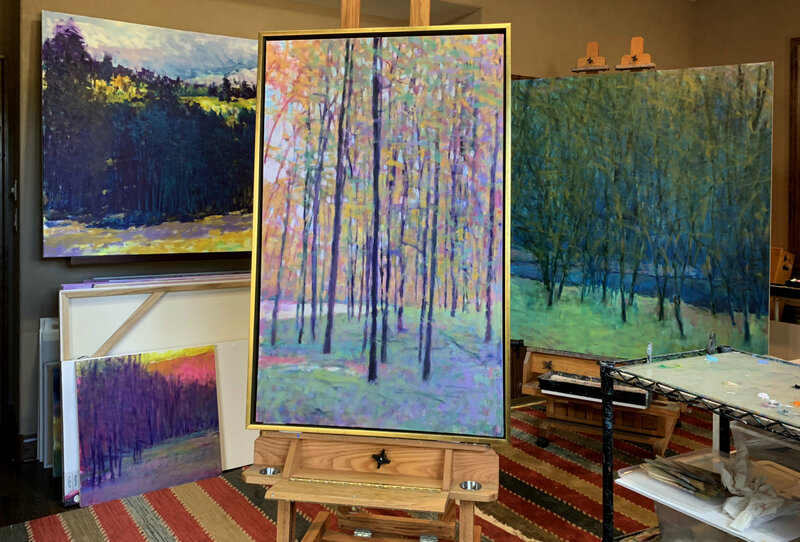 I loved hearing about your time with Wolf Kahn, your thoughts on painting, the beautiful demo, and of course the great feedback you provided us on our own paintings. You really reignited my desire to paint freely. Thanks also for your generosity in sharing the numerous links. I hope to spend another weekend painting with you sometime soon." "Thank you for the workshop! It was a great two days. You are an amazing host and instructor, (two things that don’t always work together). You pulled something from each of us and it was wonderful to be a part of it. Thanks to the moon and back,"
"Thank you Ken. It was a wonderment! I learned so much." "I so enjoyed meeting you and being part of the workshop. You got me on fire!!!!!" "Wow! My weekend of private lessons was fabulous! While I was there I stepped into a whole new world that my soul was calling for. Wonderful conversations, a beautiful time with great art everywhere and artistic success!" "It was a fabulous workshop! I know we all had a lot of fun and really enjoyed having you here. We would love to have you come back again next year!" "Just wanted to thank you again for a very inspiring, informative, and fun workshop. I worked LARGE today!" "Thank you for all your inspiration!" "Thanks SO VERY MUCH, Ken, for such a fun, informative, and energetic workshop. Your enthusiasm is contagious. What a wonderful weekend!!" 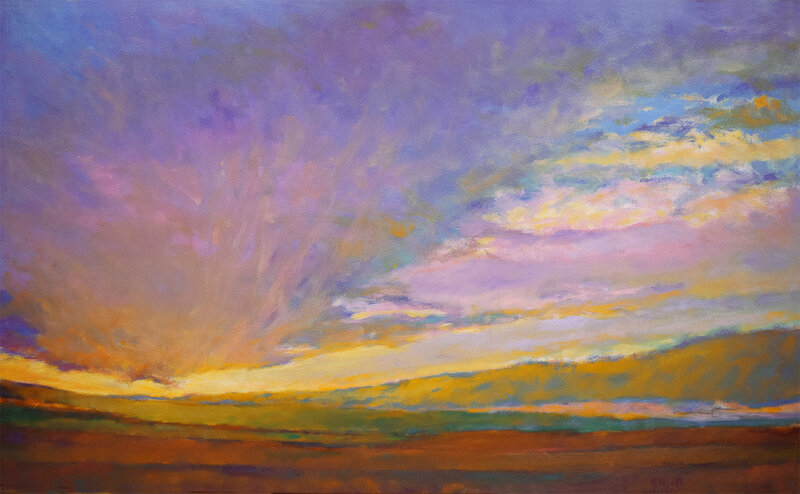 "When I signed up for a painting workshop, who knew that it would be so much more. Thank you Ken. For your kindness, generosity of spirit, and sharing your knowledge and skill of painting with us. Thank you to everyone for making our time together a magical weekend which will be cherished. Fortunately the universe provided me with what I needed, whether I knew it or not." "Love the class, you are a great teacher!" "I feel so enriched and on fire to paint big and glowing colors. 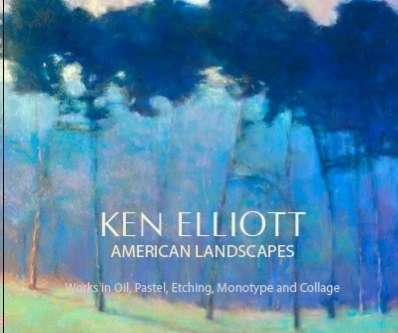 If you ever get a chance to study with Ken Elliott, I highly recommend him. If you need help getting to his workshops just read his book Manifesting 123"
Copyright Â© 2018 Ken Elliott Fine Art, All rights reserved.